The Centre for Sustainable Energy Use in Food Chains have upgraded their website with a new layout and easier access to publications, profiles and news on food energy. The site showcases the Centre’s work across its three institutions – Brunel University and the Universities of Birmingham and Manchester – in developing innovative technologies that significantly impact on CO2 emissions targets through the food chain. The Centre teams look across the lifecourse of food products ‘from farm to fork’, to highlight areas where waste can be reduced or more efficient technology can reduce food energy demand. 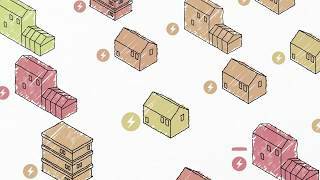 « What is exergy economics?